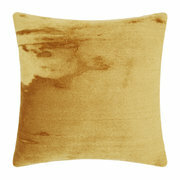 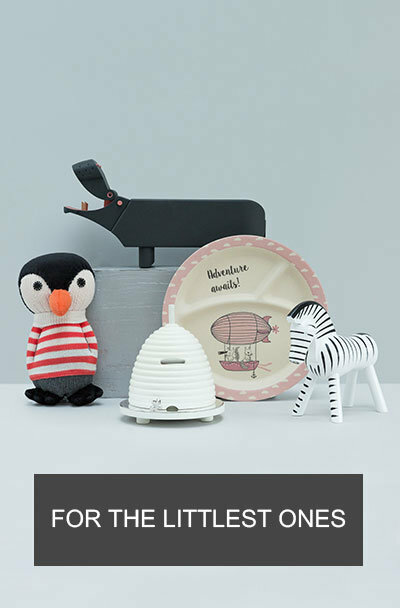 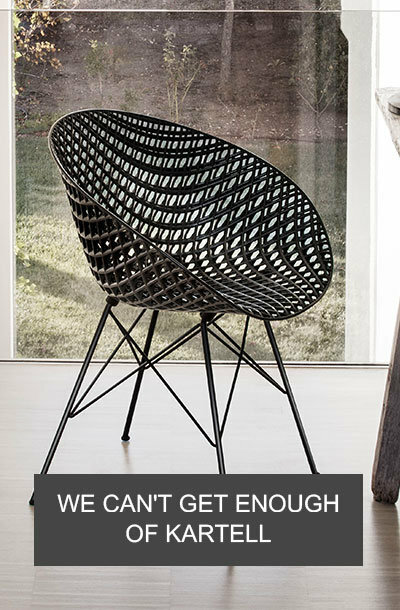 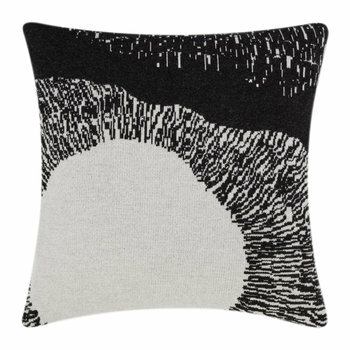 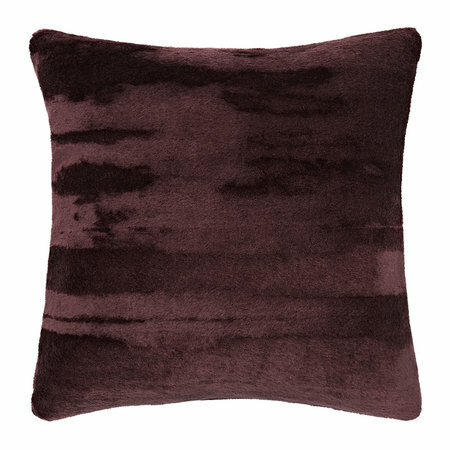 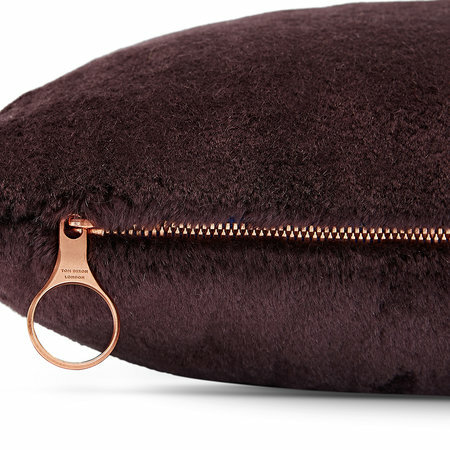 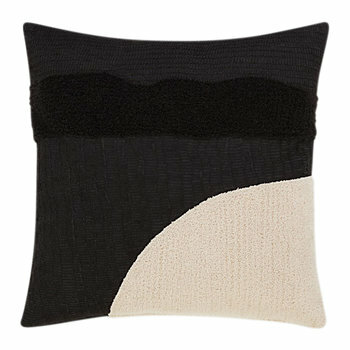 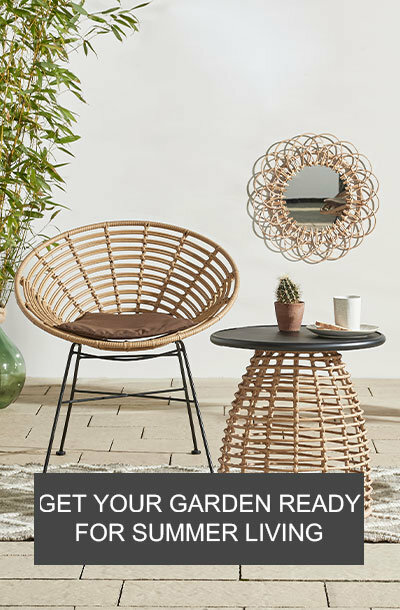 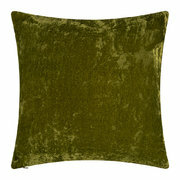 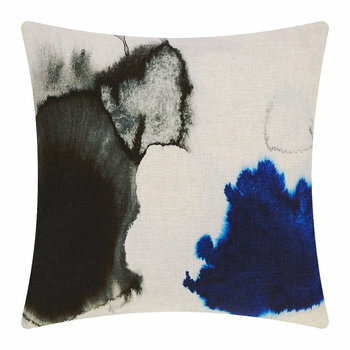 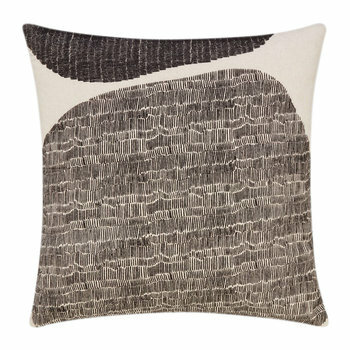 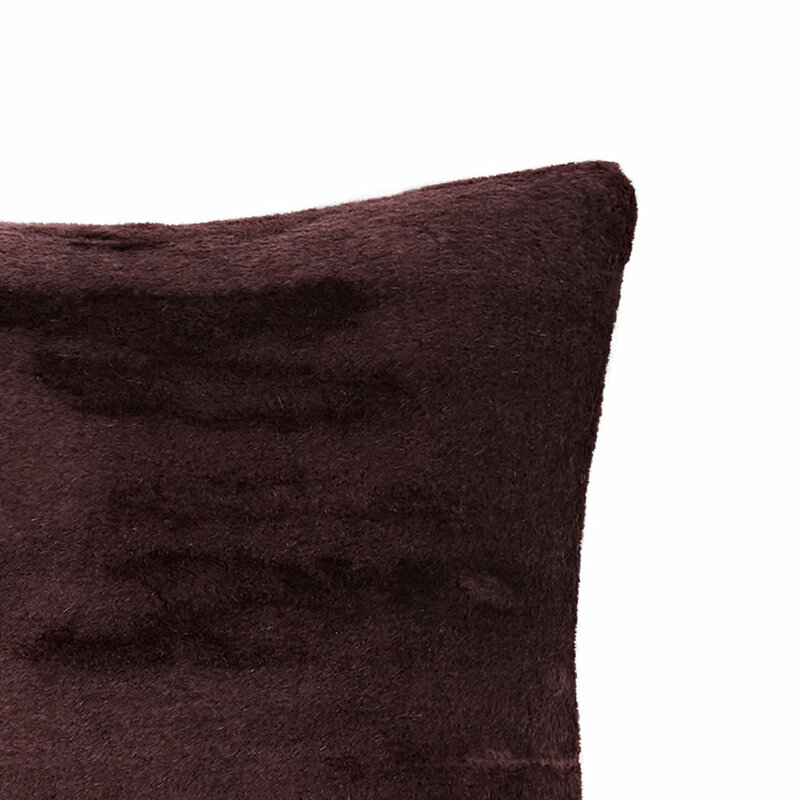 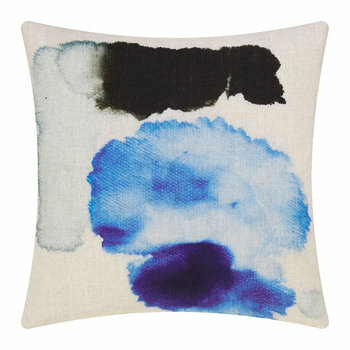 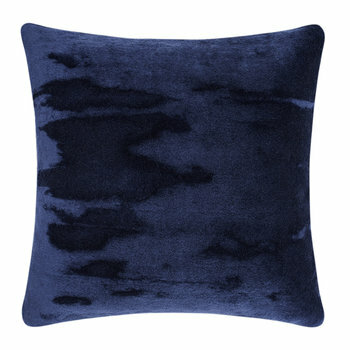 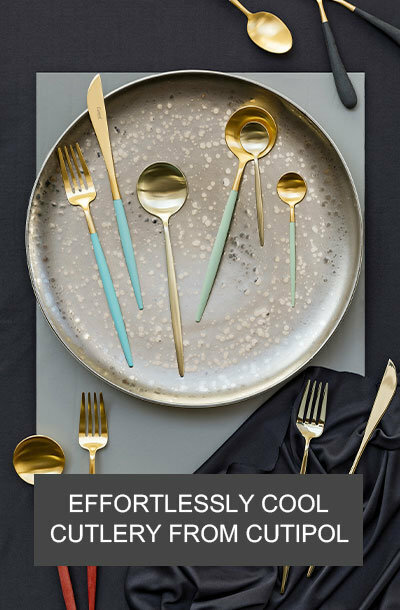 Envelop your home in chic British design with this Soft cushion from Tom Dixon. 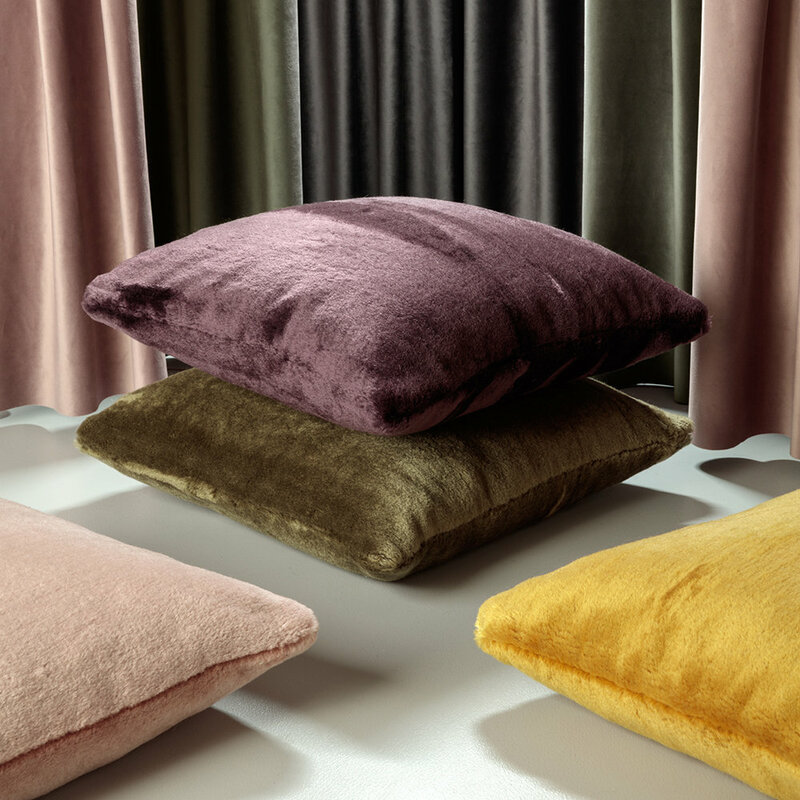 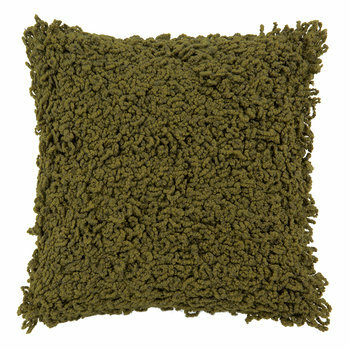 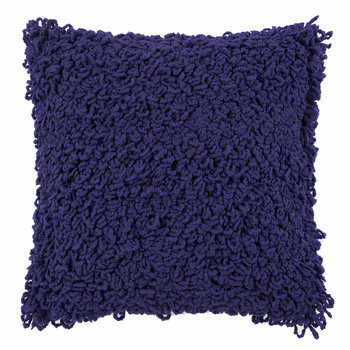 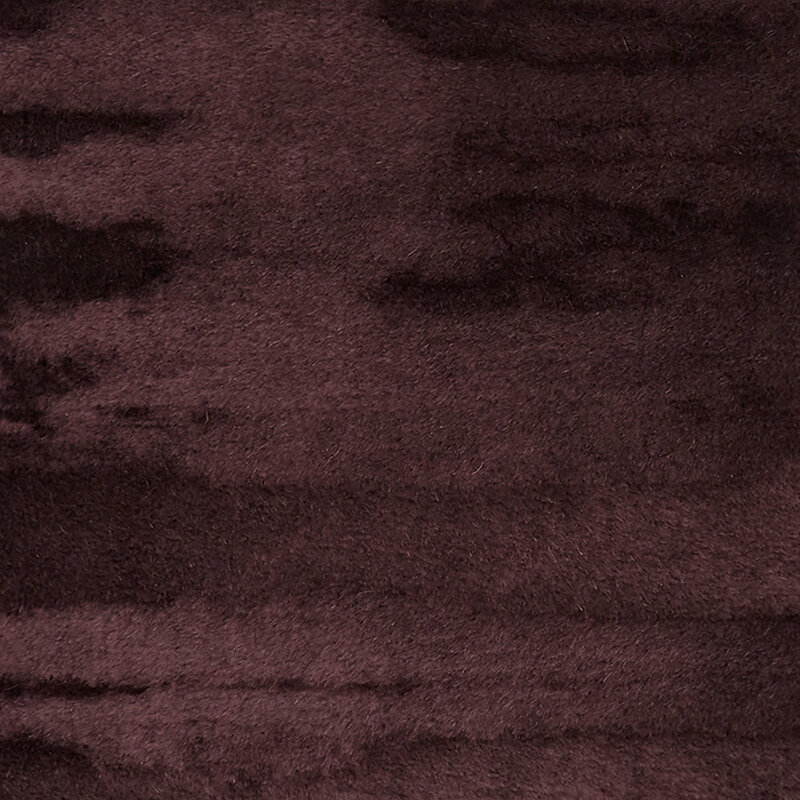 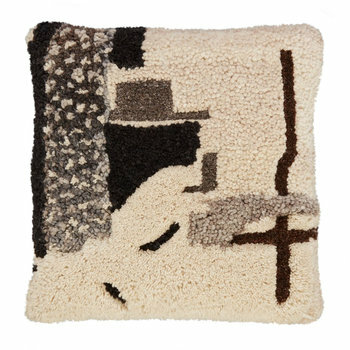 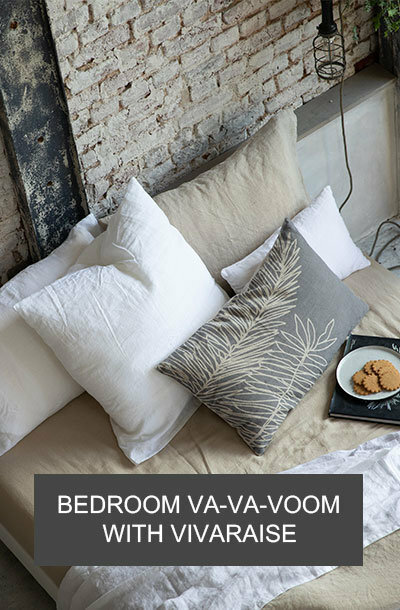 True to its name, this delightfully soft cushion is made from velvet formed from a luxurious South-African Angora goat mohair and cotton blend. 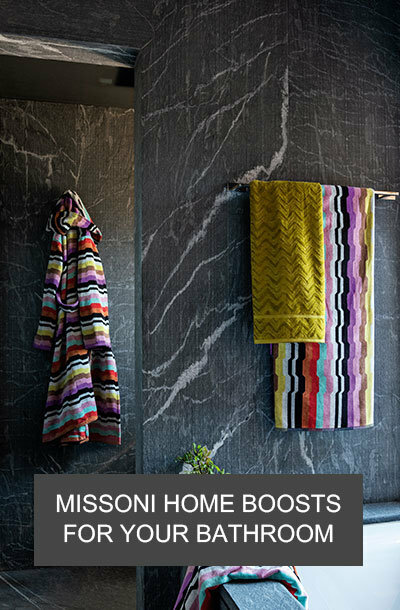 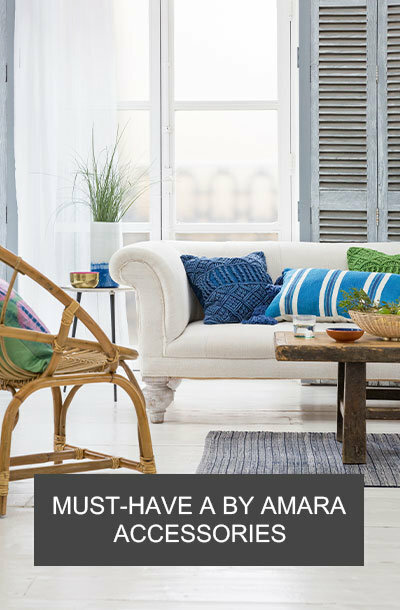 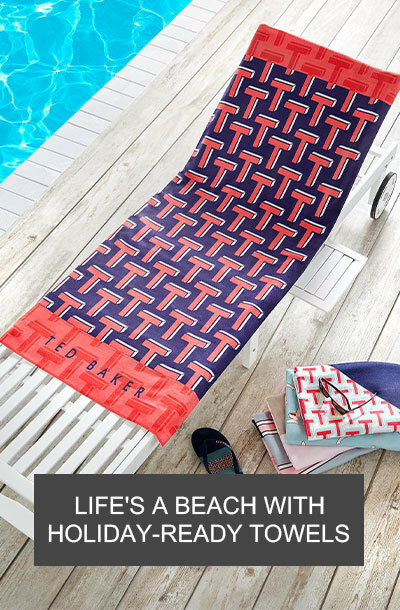 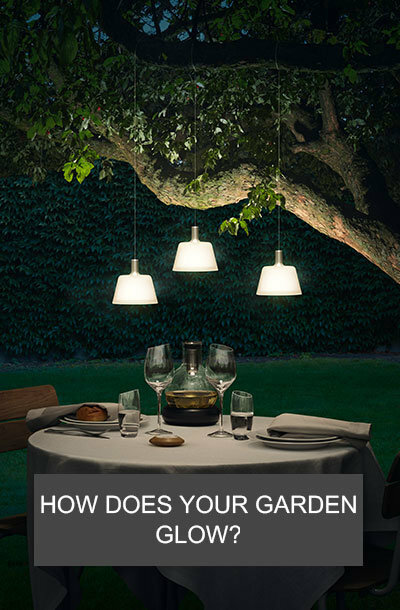 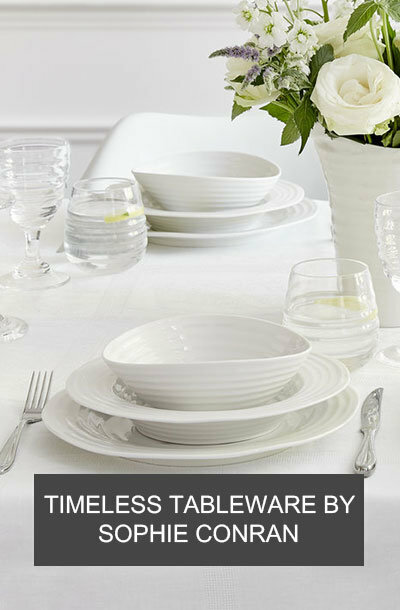 Available in a range of stylish colours, it is an essential piece for any discerning home and due to the dyeing process, each cushion has its own unique pattern structure.